OAKLAND, C.A. — Towel around his neck, Stephen Curry raised both arms and pointed to the crowd with appreciation. Hornets: Charlotte scored 61 points off the bench. … The Hornets shot 8 of 32 from 3-point range. 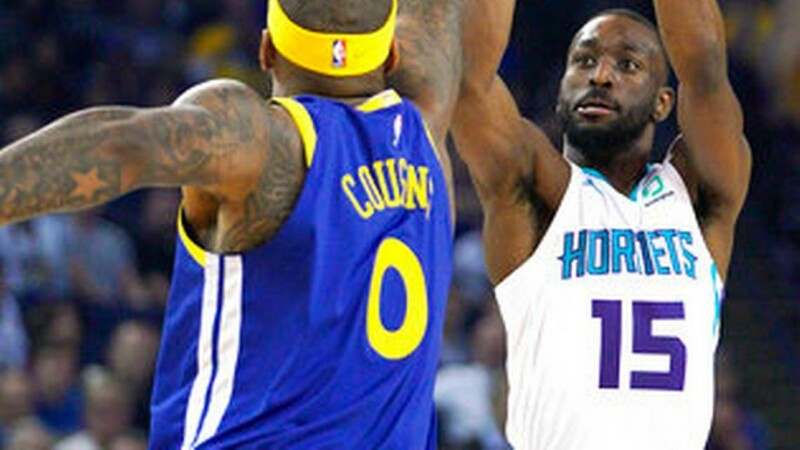 … The Hornets’ previous worst loss was by 38 on two occasions.